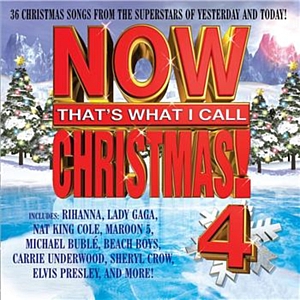 What do you think about album "NOW Christmas Vol. 4"? Let us know in the comments below!